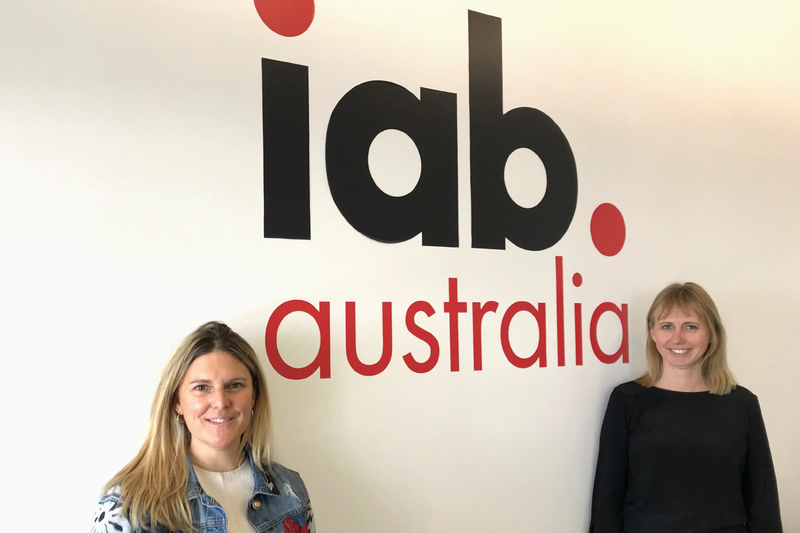 In our continued efforts to learn from our international network, we spent some time with the IAB Australia team this month. Working out of the Sydney office, our leadership teams were able to transfer valuable insights from our respective markets. Sonia Carreno caught up with the standing CEO of IAB Australia, Gai Le Roy and discussed collaborative industry initiatives that are getting great traction in their market. IAB, in collaboration with the AANA and the MFA have just released Digital Advertising Practices in response to growing concerns from advertisers around brand safety, transparency and fraud. The practices were published a few weeks ago and the response from members has been overwhelmingly positive. Similar to the outputs produced in Q4 2017 from the IAB Canada Agency and Ad Tech councils, the guide is accessible, clear and helpful. We had a chance to discuss the process of pulling together the principles with the MFA and were impressed by their drive to join forces and serve the industry through one unified approach. We are very much looking forward to rolling out a similar approach here in Canada with our industry association partners. Stay tuned! Upcoming global initiatives include the DMEXCO conference hosted by IAB Germany (BVDW) is the one of the world’s largest annual digital advertising conferences. There will be a lot of ground to cover this year with early impact discussions around the GDPR and updates on other global policy issues. The IAB Global summit which is being held in IAB UK this year will also provide valuable cross-market information on policy issues, the state of fraud and brand safety, as well as continued improvements to standardized education across all markets. Previous Article Head back to class with IAB Canada – Remote learning available! Next Article Where exactly ‘are’ we when it comes to Blockchain?